To get more luxury for your dollar, travel to countries where it's still worth something. These days, that includes most countries in Eastern Europe; Argentina, Brazil and Chile in South America; and Bali in Indonesia. 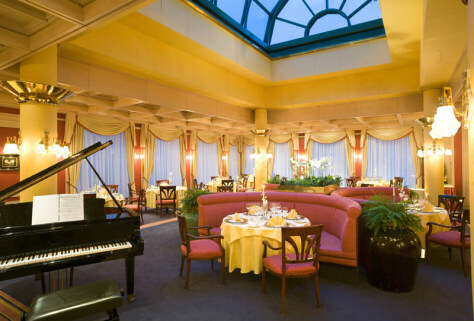 LuxuryLink.com is selling a three-night package for two at the Hotel Savoy in Prague, priced at $1,315.